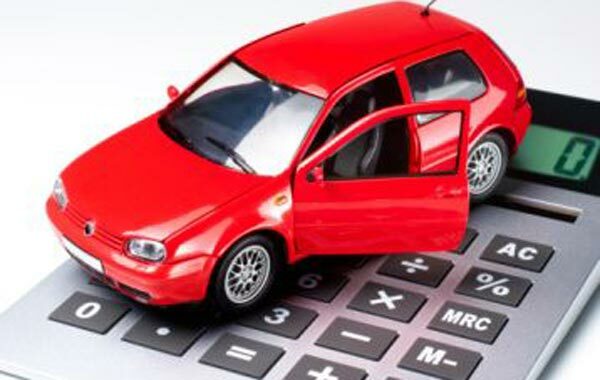 If you have been applying for car finance with bad credit and failing, don’t despair. If you think that there’s no such thing as easy car finance when you have bad credit, you’re wrong! At Earn-A-Car we make it quick, easy and simple for you to get your next family car, even if you are blacklisted or suffering an unimpressive credit score. You might think that buying a car while blacklisted is on the list of life’s impossibilities, but it’s really not! Especially if you allow the Earn-A-Car team to assist you. Let’s face it; it’s important for a family car to be safe and secure and most of all, affordable so that it’s a sustainable form of transport and convenience for the family. That’s why it’s not advisable for you to scrape a small lump sum together and buy the cheapest second hand car for sale advertised. The best family car to get when you have bad credit, is one from the Earn-A-Car range. All you need to do is make sure that you have proof of income, proof of address, a valid ID and also be able to afford at least R3500 per month on your vehicle instalments. We also require a deposit to the value of around 20% of the vehicle that you wish to buy. While we can help those who have a bad credit record or who are blacklisted, we unfortunately cannot help those who have a criminal record. If you’re looking for the best family car that you can buy with a bad credit record, take the time to browse through our selection of vehicles before making an application. If you are blacklisted, simply let us know and we will advise you on your options and how to go about getting pre-approved with us. We will even let you in on a little secret: you can actually earn cash back on your monthly premiums to spend on yourself or your car. Alternatively, you can make some extra money by referring customers to us! For more useful information and advice on how to buy a car with a bad credit rating, contact us for more information and advice at Earn-A-Car today.